BIRAMAX represents the latest innovation in circular formwork, designed with all the hallmarks of a new ULMA product: ease of use, flexibility, and complete system modularity. 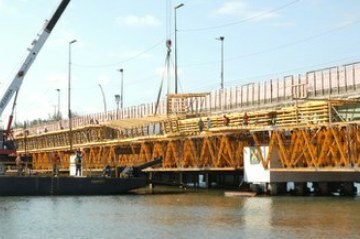 It is part of a bridge that will be the longest structure of its kind in the region of Podkarpacie. 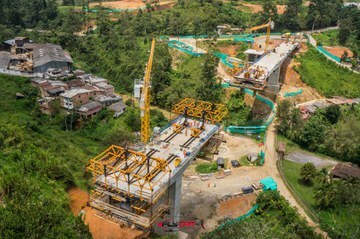 The El Aserradero viaduct, in Colombia, is one of the most complicated structures on the 13.1 kilometre stretch of the “Segunda Calzada Primavera - Camilo C”. The Tintenbar-Ewingsdale stretch of the Pacific highway is 17 km long. The project’s main objectives are to improve road safety, achieve uninterrupted traffic flow and provide access to the highway from nearby towns. One of the highest skyscrapers in Poland, the Q22 tower is rising in the centre of the Polish capital. At 155 m high, this office building will have 47 floors, 5 of which will be underground. In Bay of Cadiz Bridge in Spain with high load-bearing shoring, large scale carriers and challenging technical requirements, ULMA shows its response capacity with regard to logistics, available material stock and quick, flexible and highly skilled technical assistance. ULMA has many years of experience, a wide scope of expertise in this area and has carried out a considerable number of projects in Peru. Flexible and cost-effective solution with a standard product. MK System applications are multiplied. The two-lane, seventeen span and almost 950 meters long ES 5.5 overpass was built within the S-8 expressway in Poland, between the Walichnowy and the Wrocław junctions. 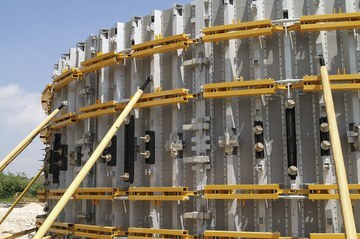 Its load carrying structure consists of a prestressed box, divided into four segments with expansion joints. The Showroom is ULMA's shop window for products, capabilities and a place for training and learning. 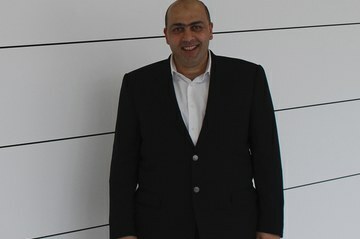 Nouri A. Daher, General Director of ULMA ATTIEH is now working for 6 years side by side with ULMA. The fruits of this partnership are large projects such as the Briman Project, Damman Project, etc. The light LGW formwork is the result of turning research and innovation into new products, new solutions and new services for the customer. ULMA participates in what is considered to be the largest infrastructure plan in recent times in Recife, Brazil. The Via Mangue motorway is a collaborative project between the Municipal Prefecture of the City of Recife and the Federal Government within the works on mobility for the Football World Cup 2014. The plan includes the construction of roads, sanitation, residential areas, etc. with an investment of R$ 433.2 million (about € 137 million).